A few months ago I stumbled upon these great photos from my family at my parent’s house. Of course I’d seen them before, but now I could borrow them for some time and use them as a great source of inspiration. 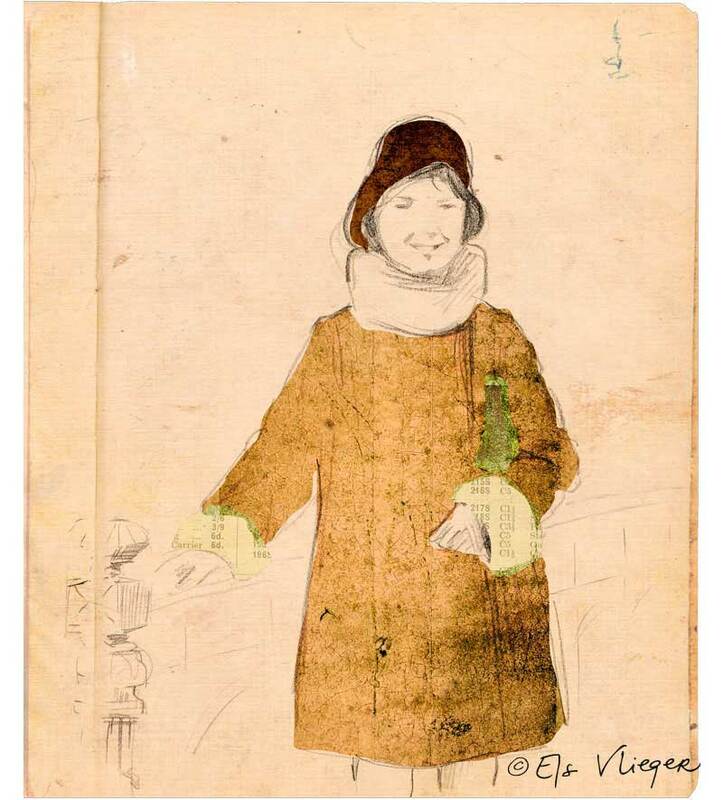 I love to draw people, especially children, from the past anyway, using old photos, postcards and books. 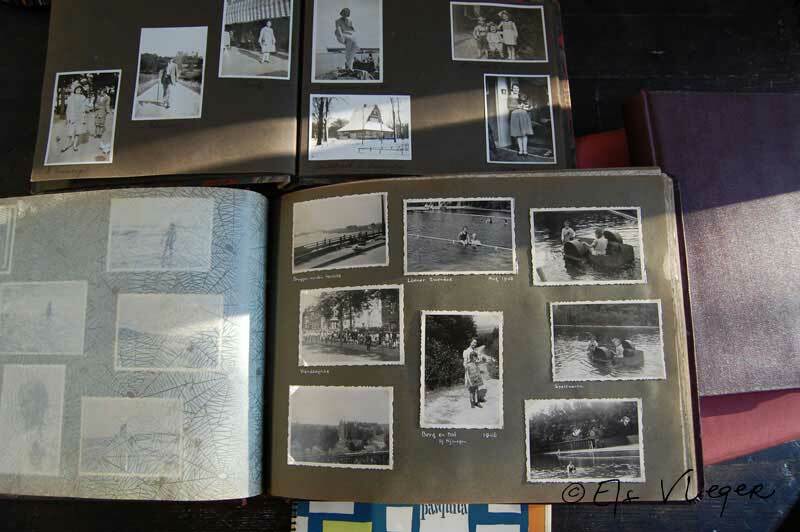 It’s so lovely to see all my relatives -my grandparents and mum- looking so young and happy. Noticing resemblances with me and my siblings. I especially love their elegant clothes. I guess it’s just great to fantasize about these good old times. My grandmother on the bridge, adapted in Photoshop. 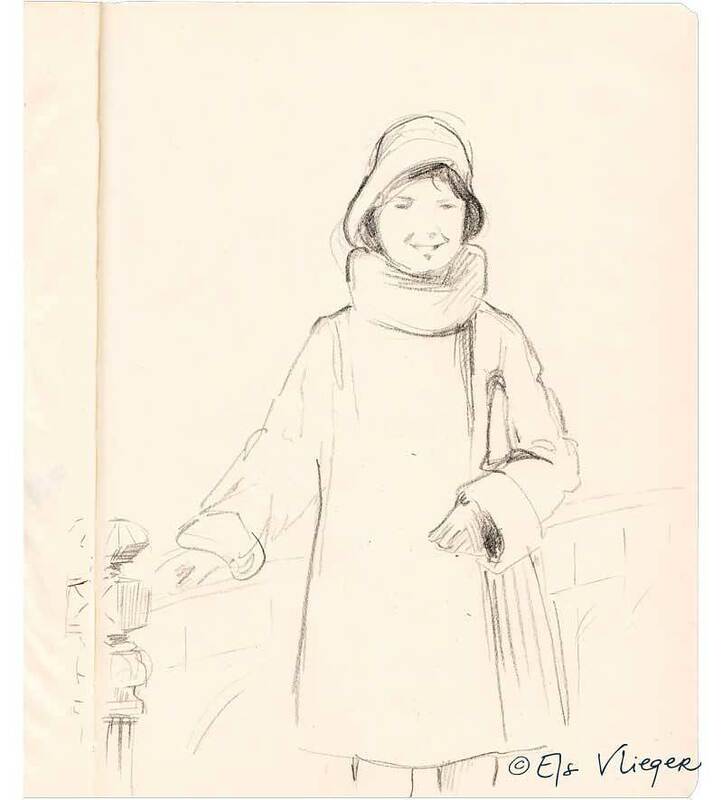 Drawing of my grandmother on the bridge. 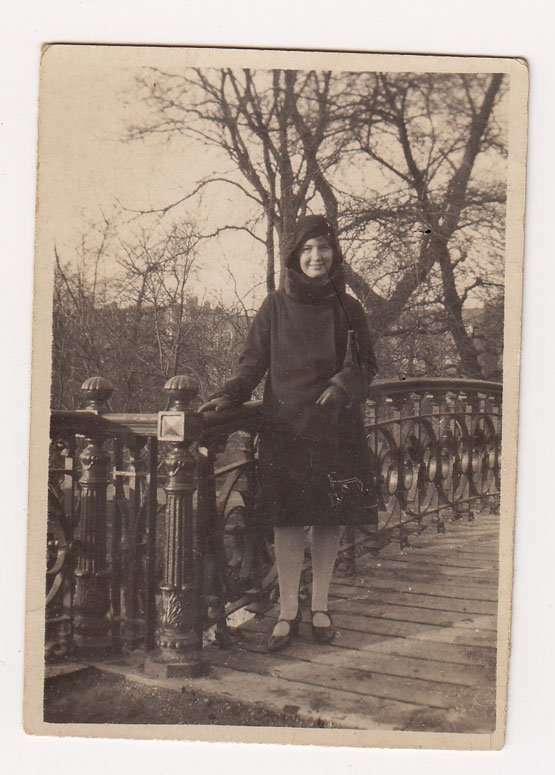 My 19 year old grandmother standing on a bridge. My grandfather took this photo.